Comic-Con isn’t just about comics any more. The annual San Diego extravaganza has become one of the main — if not the main — purveyor of pop culture. 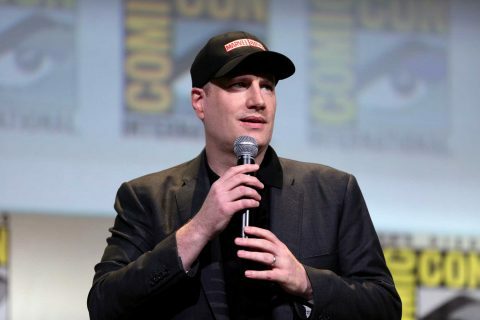 From movie premieres and sneak peeks to panels of stars promoting their latest projects on television or streaming video, if it matters in pop culture today, it is happening at Comic-Con, which opens today. And USC experts say that’s a huge change, explaining why Comic-Con is important. “Comics are still a large part of Comic-Con,” said Clifford Johnson, a USC physicist whose work ranges from teaching and research to putting science back into the general culture. 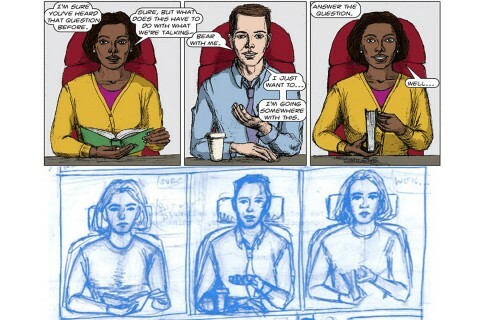 Comics can be about far more than just superheroes. But, he noted, “Comics can be about far more than just superheroes. 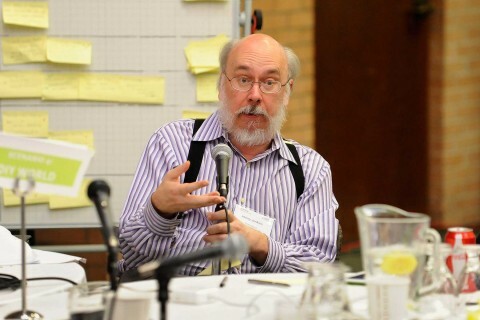 “And it is amazing how powerful they are when used to communicate ideas of all kinds, whether it be informative personal stories, the scientific wonders of our universe, or a combination of both,” said Johnson, who has served as science adviser for TV shows and movies including Avengers: Infinity War and Marvel’s Agent Carter and has written a graphic novel about the nature of the universe. Keith Mayerson, professor at the USC Roski School of Art and Design, pointed out that comic conventions have become essential for comics and their creators. 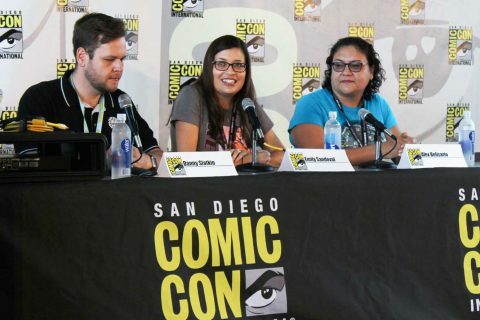 “The San Diego Comic-Con is the largest comic convention in America and is incredibly important for all the comic and entertainment worlds of our time,” said Mayerson, co-creator of the cult classic graphic novel Horror Hospital Unplugged. 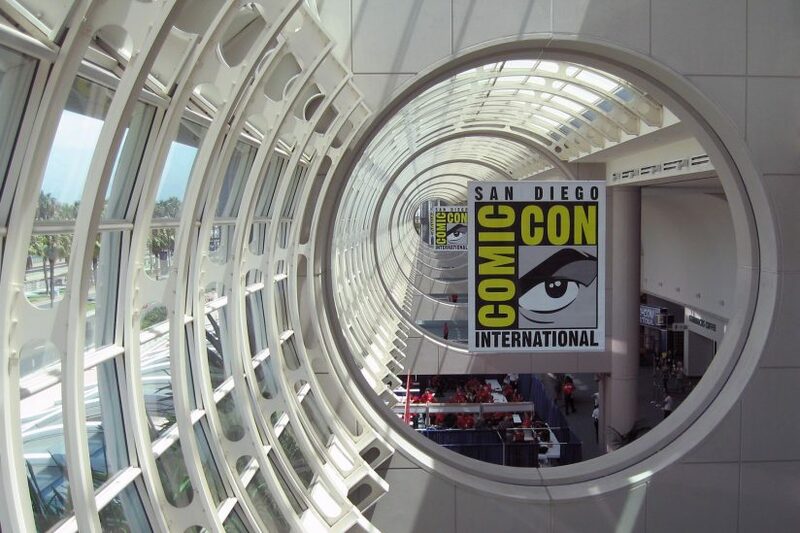 And Henry Jenkins, USC Provost Professor of Communication, Journalism, Cinematic Arts and Education, noted that Comic-Con’s impact isn’t just behind the scenes — it’s on the screen, too.